As we enter a new Fort Lauderdale real estate market , a more balanced one, if you are thinking about a condo to use as a great runaway I want to bring your attention to Victoria Park . 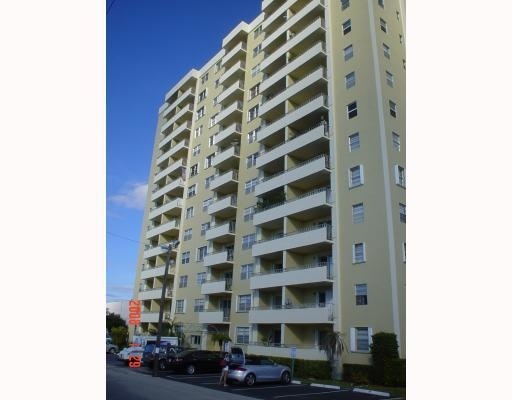 Read more about Victoria Park Tower in Fort Lauderdale, Florida. Victoria Park Tower sits at 900 NE 18th Avenue just off Sunrise Boulevard in the Victoria Park neighborhood of Fort Lauderdale. The building represents great value in an incredible Fort Lauderdale location. The are 112 condominium units in the 14 story building and the upper floor units do have great views. The units are either two bedroom one bath, or one bedroom one bath and the maintnance fees in the building have always been kept low even with the additional recreation lease. The buidling does have a community pool area. At Eric Miller and Associates, "We're here to help" with your next Fort Lauderdale Real Estate sale or purchase, and if Victoria Park Tower is on your list, Contact us directly at (954) 383-8170.